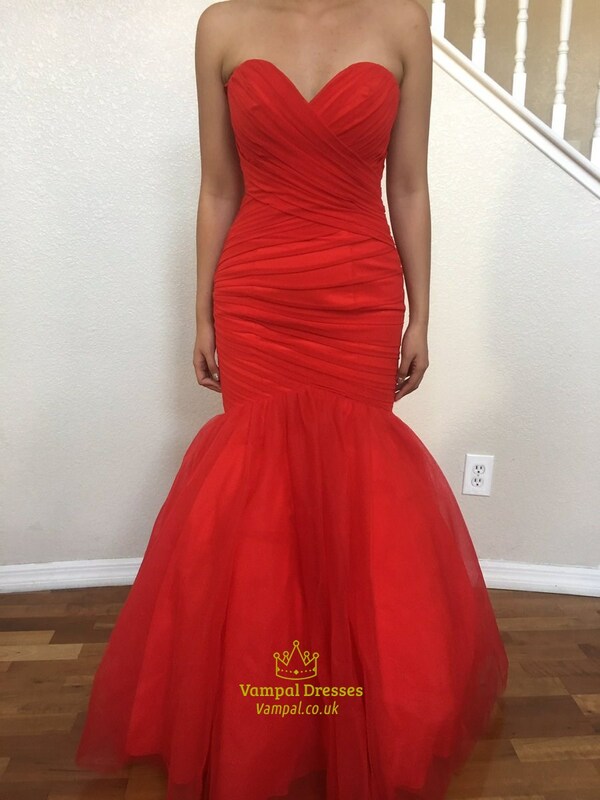 This site contains all info about Long red prom dresses with straps. "Long Red" is a song recorded by Leslie West for his album Mountain. It was covered by Fat Mattress in 1971 for their unfinished third album (eventually seeing release on The Black Sheep of the Family: The Anthology). West performed the song with his band Mountain in 1972 for their live album Mountain Live: The Road Goes Ever On. West re-recorded the song on his 2013 solo album Still Climbing.